This Hawaiian tropical lei is made from the beautiful silk flowers with color selection, Hawaiian lei is symbolize for greeting 'ALOHA" and Love. These Hawaiian leis can be worn in wedding, graduation, birthday, company fuction, reunion, retirement or a gift to someone special. 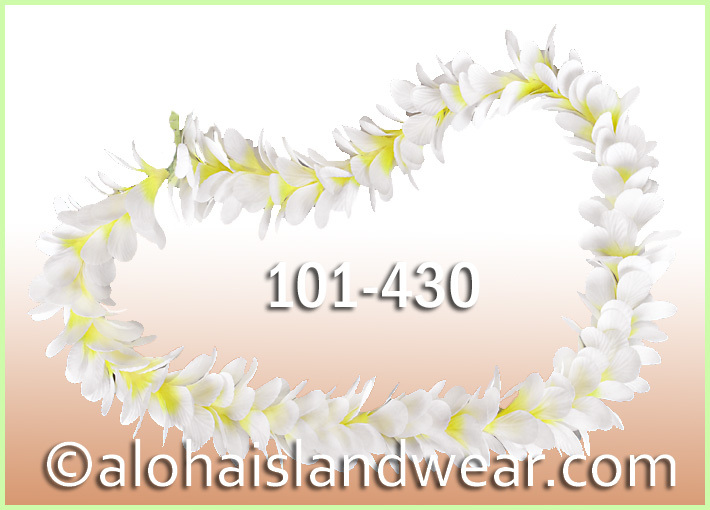 These Hawaiian leis are made from 100% silk flowers, durable and reusable.